The 84 year old Ramova Grill was closing after 84 years but, most of the iconic Bridgeport Restaurant would end up finding a new home at Benton House Community Center. On a rainy 2013 summer day I was contacted by Benton House to help with the discussion of moving portions of the Ramova Grill to Benton House. Little did I know that it was going to be demoed, restored, and designed for its new home all that day! Even some of the long time patrons didn’t even know and sat in their usual booths. Myself along with a local carpenter and a few other community members helped demo the space and prepare the booths and bar for relocation to Benton House, removing 84 years of grease and bubble gum was interesting. During the deconstruction, I was measuring, modeling, and designing the Ramova Grill’s new location. About one month later the space reopened as a homework and event space for Benton House and helped preserve the Ramova Grill. 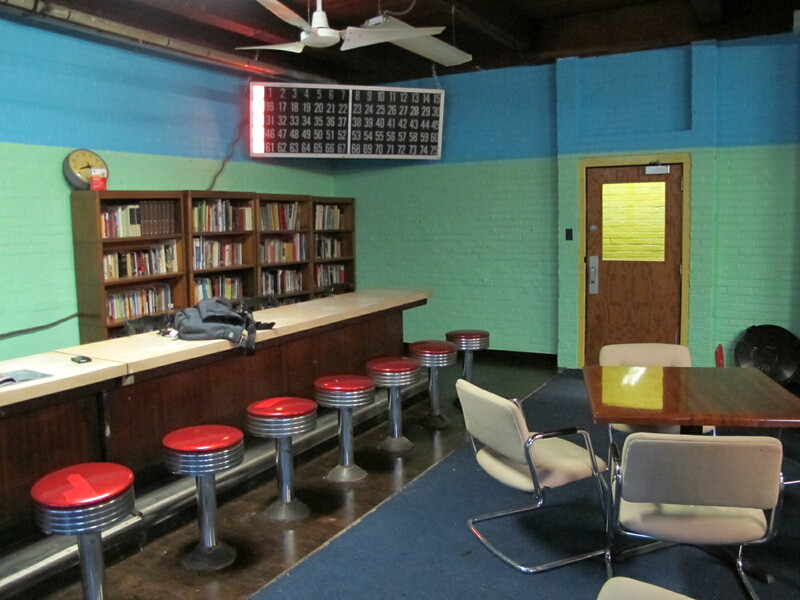 Complete with 84 year old booths for homework and even an old Bingo Board found a new home in the space and a mural painted by the kids that Benton House serves. 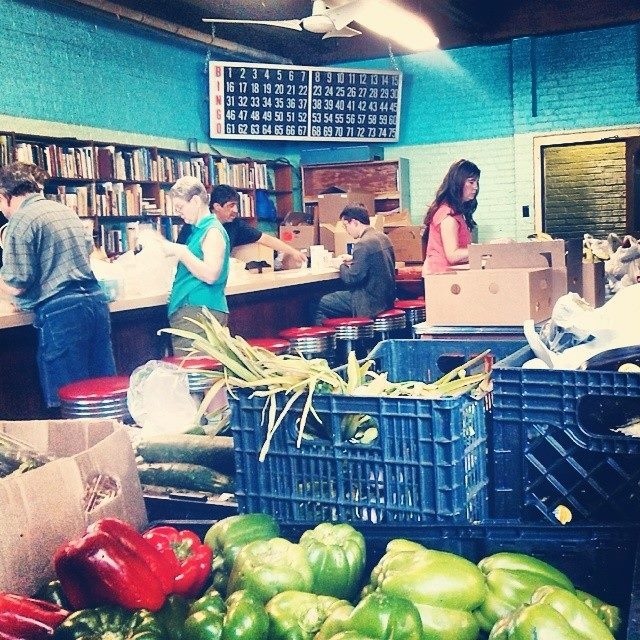 Since then it has been a great space to host fundraisers and has helped their food pantry grow even more!